When creating a promotional or brand video clip for marketing, presentation or sales purpose, it is important to be focused. As in everything, planning is the key. Marketing on a Social Network like Facebook can be accomplished in many ways and using many tools. 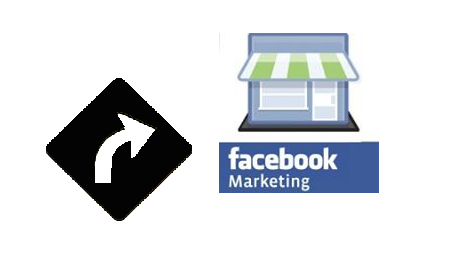 In this post I will show you the secret to successful marketing strategy on Facebook.